The Wild Wild West is still alive and well in Golden. This Colorado college town has completely embraced the spirit of youth and vitality. From a smoke and vape free downtown to fine dining and shopping to wild and fun river activities, Golden, CO is a wonderland. It’s perfect for families looking to escape the city, but still find ample activities and amenities. Educational exploits abound as well at Golden’s plethora of museums! 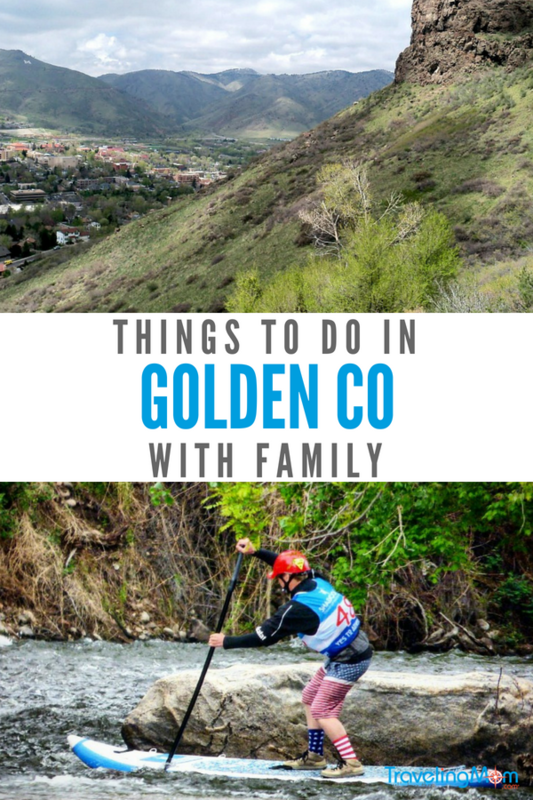 With so many fun Things To Do In Golden CO With Family, it should be on everyone’s bucket list. While Colorado is one of those destinations that is on just about everyone’s bucket list, it is a place that offers incomparable beauty as well as a wide variety of activities. When we travel, we travel strictly for adventure. I realize this puts us in a very unique niche, one that most are not a part of. It also makes us a difficult group to accommodate on a multi-generational trip. Hence, I am always on the lookout for those very rare locales that offer it all. Fine dining, great shopping, interesting tours as well as wild adventure abound in Golden. On our last tour through Colorado, I was particularly taken aback by the plethora of Things To Do In Golden CO with family — and all ages from littles to teens and parents to grandparents. I knew I had to write about it as well and call every family member and inform them of our findings so we could plan a reunion. Located 20 miles from downtown Denver, Golden is a diamond in the rough, so to speak. A quiet, friendly city that feels more like a Western town. A trip to Golden CO is the perfect opportunity to unplug as a family and celebrate nature, education, and tons of free activities! Golden, Colorado is conveniently just 45 minutes from Denver Airport and a quick 25-minute drive from downtown Denver. Nestled in the foothills of the Rocky Mountains, there are so many fun Things to Do in Golden CO With Family! Everything from hiking and biking to kayaking and Paddleboarding to shopping and educational fun, Golden CO is a great destination for families looking for a small town feel in a city with all the amenities. 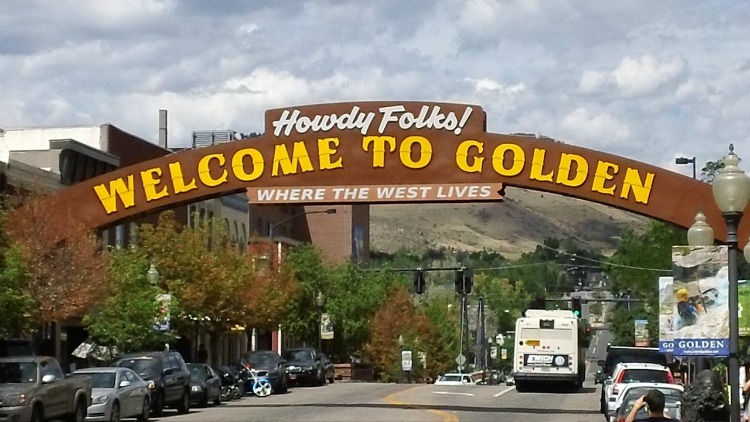 Where To Stay in Golden? Kids love to camp, which is why it’s at the top of my list of fun Things To Do In Golden CO With Family. Clear Creek Campground is positively luxurious. With RV campsites literally on the river, one can drift off to slumber lulled by the sounds of a rushing river. 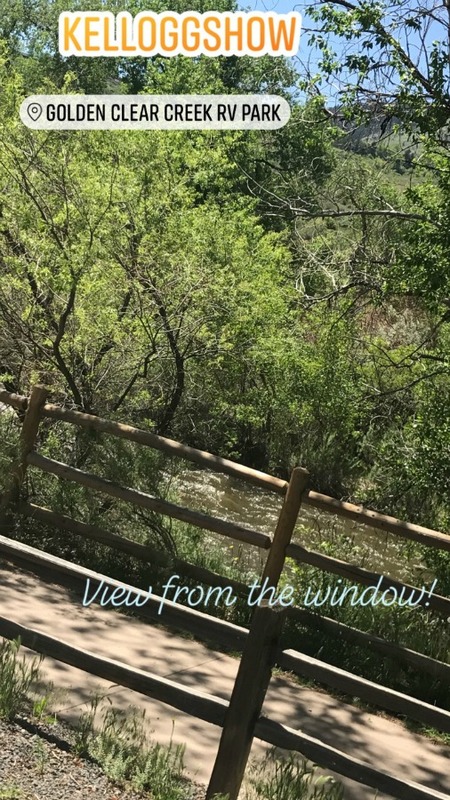 Located on Clear Creek Trail with views of the Clear Creek River it is just a short drive, or a lovely (and educational) walk, to downtown Golden and all its restaurants, shops and mom and pop stores. The campground itself is quiet and clean with plenty of trees to offer shade in the heat of the summer, but the breeze off the river and Colorado’s notoriously cool nights make Clear Creek a very comfortable locale to stay. The showers are free and hot water is seemingly endless. There is free WIFI and a laundromat, as well. For those sites on the river, it offers a park-like setting, with a price of $55/night. The one drawback is that campfires are not permitted. This is a big bummer to those of us who view Smores as a mandatory camping food. Ok, now that lodging is taken care of, we can get to the uber fun Things To Do In Golden Co With Family. Activities like touring the Colorado School of Mines Museum. As a homeschooling mom, finding interesting a fun geology lessons is all but impossible, but the School Of Mines museum delivers. With extensive displays of gems, fossils and more plus a cool walk-through mine, kids will be captivated and their interest peaked at this FREE museum. My kids thought viewing two legit moon rocks from two Apollo missions was cool, as well as the outdoor geology trail with real fossils. The Colorado School of Mines museum is the second most visited earth science museum on an American college campus! Be sure to walk along Clear Creek, a beautifully well maintained River Walk, to Clear Creek History Park. 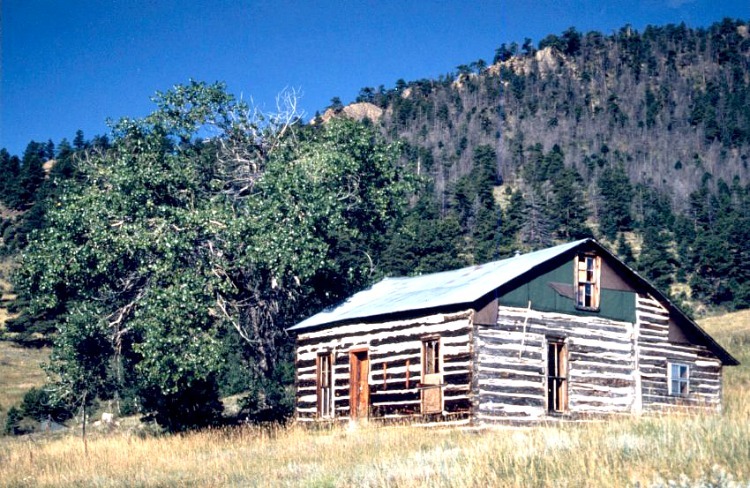 With many of the original buildings from the Old Pearce Ranch in Golden Gate Canyon, it’s a cool foray into history and the more simple way of life. As you walk along the river, you can engage in a conversation about how hard survival was. With no running water or electricity, no electronics or TVs. Discuss farming and raising chickens on a homestead. Visitors can peek through the windows of several legit 1800’s cabins and see other real buildings from the Pearce Ranch like the barn, a chicken coop (with real chickens) and an outhouse. A cool 1876 schoolhouse is on the property as well, which is open every day of the week and admission is … FREE. Finally, you must check out the American Mountaineering Museum. Dedicated to the sport and passion of mountaineering, it is the first of its kind. It is a ginormous educational museum, dedicated to gathering information about mountains and educating the masses on mountaineering history, safety, and mountain culture. The museum exhibits include climate, science, cultures and more. Clear Creek is a great place to spend the days kayaking, tubing, Stand-Up Paddleboarding, etc. It is one of the best fun and safe Things To Do In Golden CO With Family. In addition to the beauty that surrounds Golden, it is a water lovers dream. As we spend the majority of our summer months on the river, you have it on good authority that Golden Co has something for everyone, from beginner to expert, to enjoy the water. For those that prefer to spectate rather than partake, Golden has strategically placed seating areas, great for reading, photography or simply enjoying the view. Here are a few of the many exciting water-themed adventure activities that should definitely be on everyone’s bucket list this summer. Rafting is a big draw for Golden CO in the summer. Nearly every outfitter specializes in rafting trips for all skill levels. Whether you are a novice and would simply prefer a river float or am expert adventurer looking for high flying extreme water, rest assured you will find what you are looking for here. 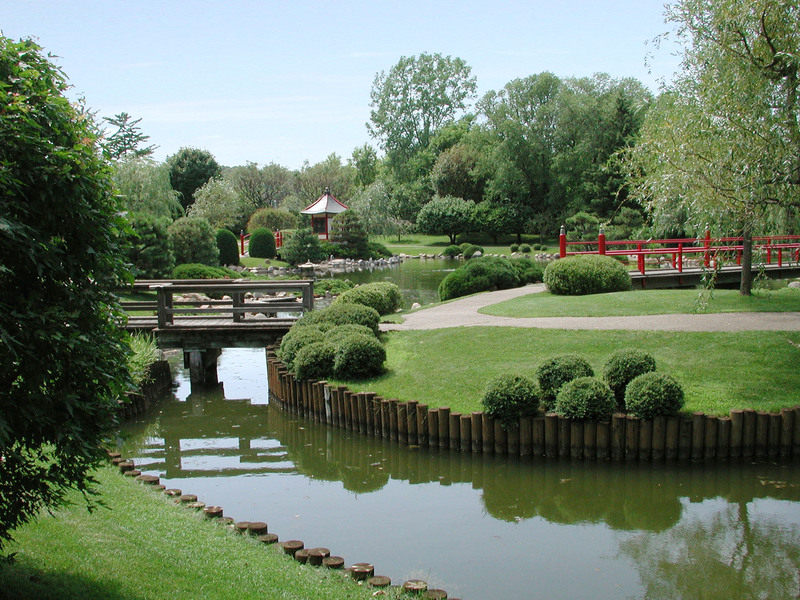 Choose from half-day trips to multi-day trips. Regardless of the type of trip you choose, whitewater rafting in Colorado is like nothing you’ve ever experienced before and you are guaranteed fun, safe and highly enjoyable time!! 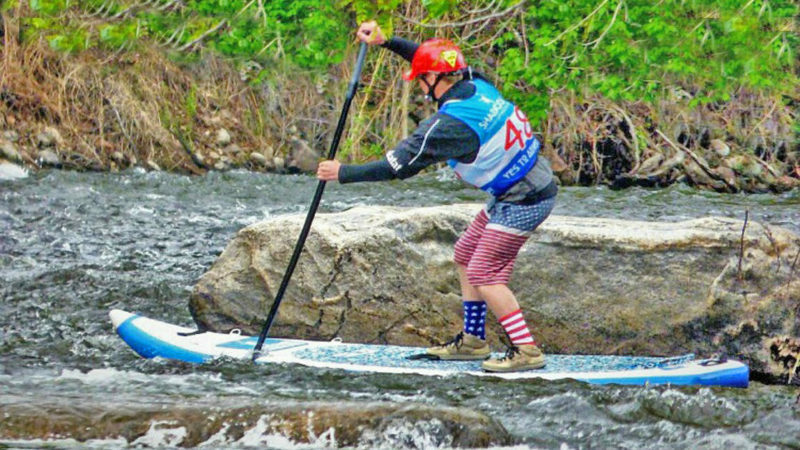 Have you ever wanted to try Kayaking or Stand Up Paddle (SUP)? This is the place to give it a go. 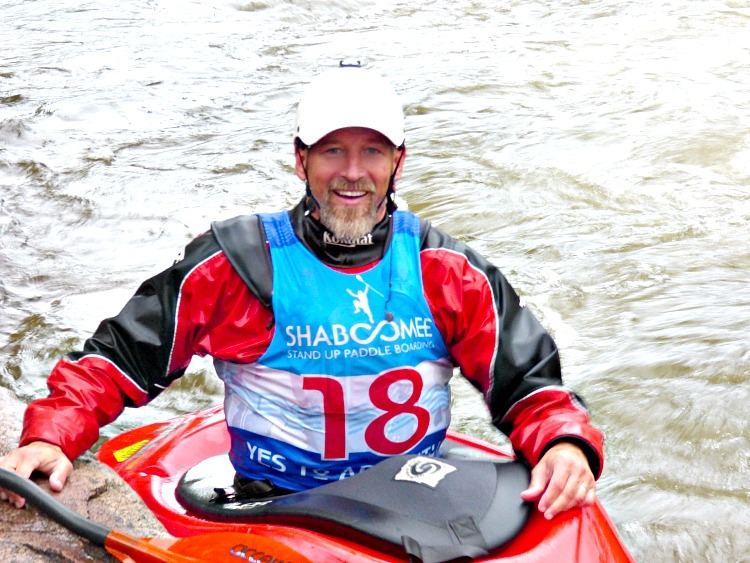 Golden River Sports, a local outfitter, works exclusively with Renaissance Adventure Guides for all their Kayaking/SUP lessons. Whether you are wanting to learn the basics, like strokes, to roll in a kayak or learn to surf, give these ladies and gents a call … mention that Golden River Sports sent you and receive a 10% discount! Already an accomplished kayaker? 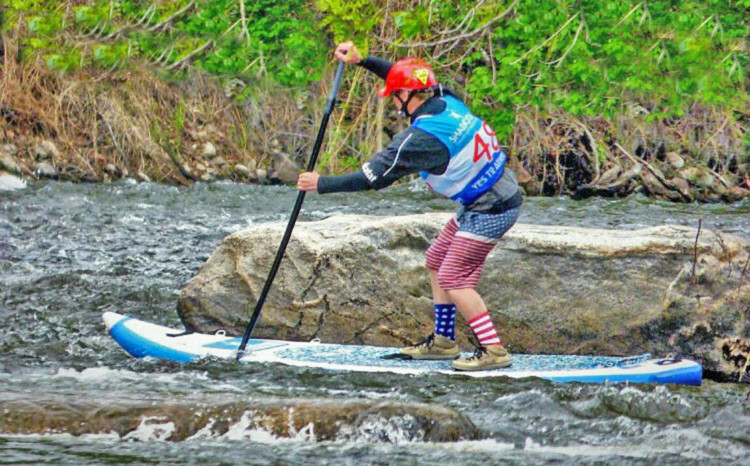 Check out the Clear Creek Whitewater Park for some playboating fun, or take a quick 10-minute drive up Highway 58 and try your hand at a solid Class IV river run! Tubing on Clear Creek is a fun and refreshing activity for everyone. All you need is a swimsuit, a PFD (lifevest – that you can rent from Golden River Sports), some sunscreen and a great attitude. Lay back, relax and enjoy the company of your family!! Where to Eat in Golden? 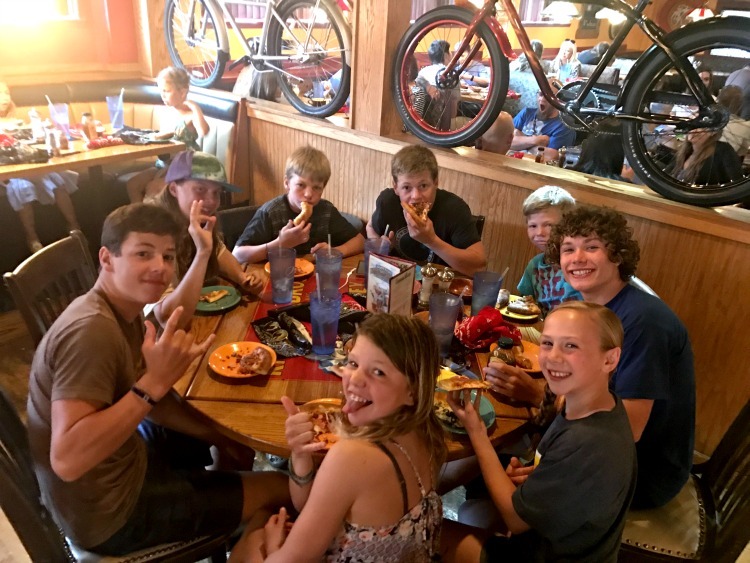 Getting your family outside and away from their electronics is both healthy and a great way to bond and will be a surefire way to build up an appetite where you will want to hit up Woody’s Woodfired Pizza for the ultimate feast! I attribute the sole reason for my inability to be the 100 lb girl I was before 12 kids to pizza … specifically my love of really good pizza. As it is, I am a pizza connoisseur. And when I find good pizza I am a happy happy momma. Hence, our primary, our number one eatery when in Golden is the restaurant that specializes in … good pizza. Really REALLY good pizza. My top pick is Woody’s Woodfired Pizza for the pizza and the ambiance. For the service, for the family-friendly atmosphere, yes it’s all top-notch, but it’s the incredibly amazing pizza that keeps us coming back. Now I’d be remiss if I didn’t rave about the service. It is impeccable, our glasses are never empty our servers are always more than capable of dealing with a large group and they do so with a smile and joy – they obviously enjoy their careers. You must also know that Woody’s is the ideal restaurant to visit after a day of adventuring or learning or even shopping. When the kids are starving and getting slightly cranky due to being that dreaded combination of hungry and tired … Woody’s is there for ya. First, it’s a family joint, which is why it’s made my short list of the best and most fun Things To Do In Golden CO With Family. Woody’s is so much fun!! People are talking and laughing and having a great time. There is no stress for a family that’s been out and about all day and are now hungry and exhausted. Rest assured a little whining and some tears will go completely unnoticed and unjudged. Second, there is the generously placed self-serve popcorn maker that supplies bottomless bowls of movie theater style popcorn while you wait for your pizza. Guys, that is winning in a nutshell. Woody’s is just fun, plain and simple. Delicious fun. More than a dozen large TV’s broadcast the big game in high def, so there is no fear of missing that all-important sports event, which means your day doesn’t have to revolve around a schedule. My fave picks? Piled high with all natural Italian sausage, ground beef, pepperoni, ham, bacon, and mozzarella cheese, the Nothin but Meat won over my kids and husband Dan’s as their absolutely favorite. My fave is the Margherita Pizza, Herbed Olive Oil, thin sliced Roma tomatoes, fresh basil, fontina, and mozzarella cheeses. And because it’s Colorado, Woody’s is the Winner of the City of Golden Sustainable Business of the Year! Woody’s understands the importance of supporting a sustainable future, they support their local economy and their local patrons. Check out Woody’s enjoy some great food and support a business that truly makes a difference! Golden is a Family Friendly City! 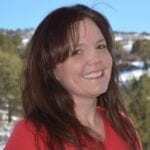 There are so many more Things To Do In Golden CO and the surrounding areas that I could ever possibly fit into one blog. Golden is a city your family will fall in love with. It’s a wonderful multi-generational locale as well. From museums to gorgeous hikes and trails to paragliding and whitewater rafting, you’re sure to have the time of your life. It’s easy to plan a vacation your family will talk about for years to come. 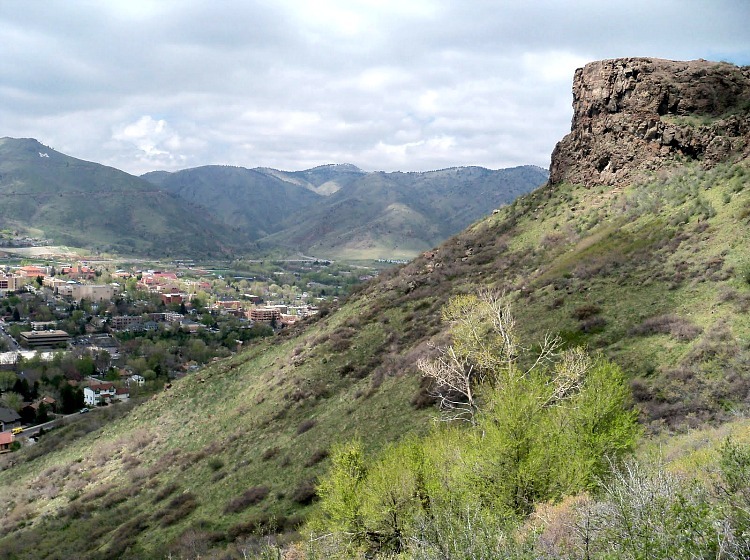 What are your favorite things to do in Golden, Colorado? The energies of your family are contagious! Love the notion of calling the grandparents, and others, from this destination to plan a full-family reunion.